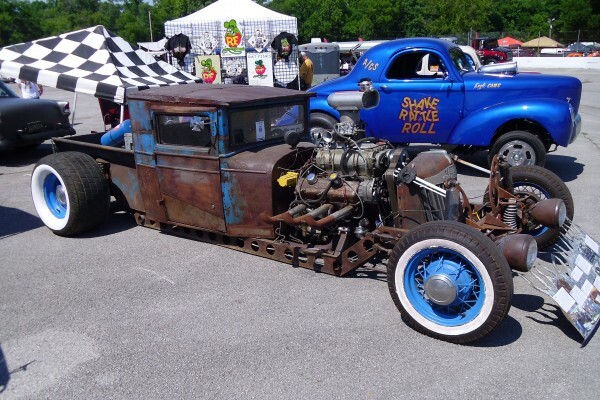 Photo Gallery: 42 Reasons Rats Are Better Than Groundhogs! 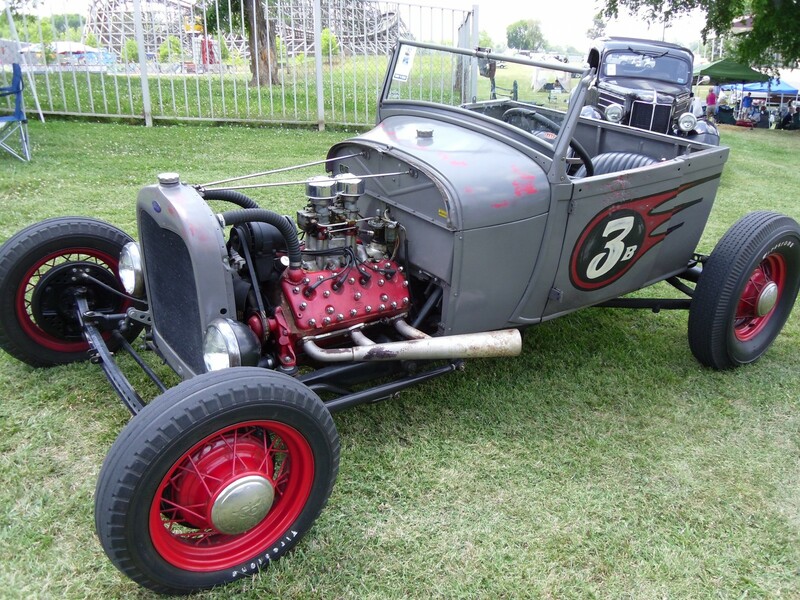 While those guys with the old-timey mustaches and top hats have their fun with old Punxatawny Phil, we’d like to focus your attention on the true, undisputed king of rodents: the rat. 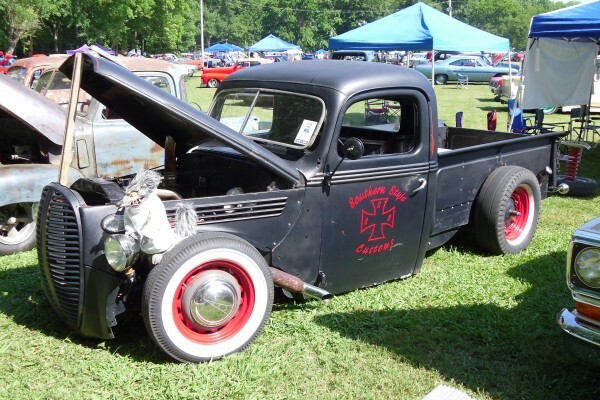 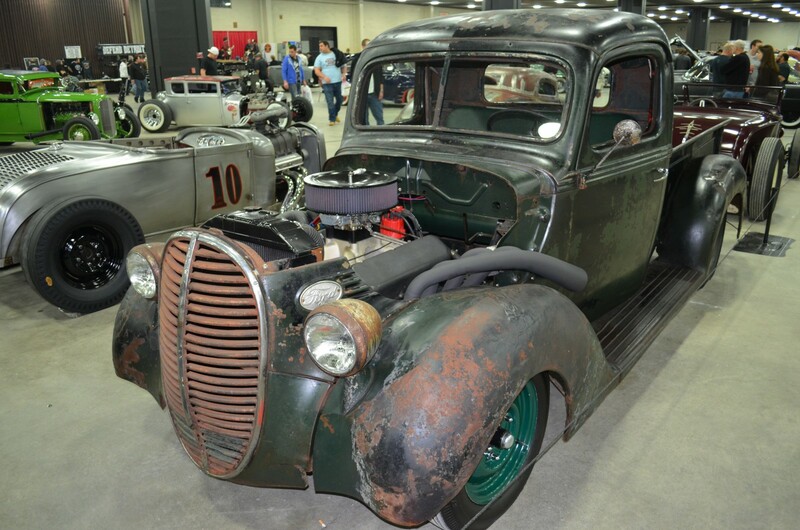 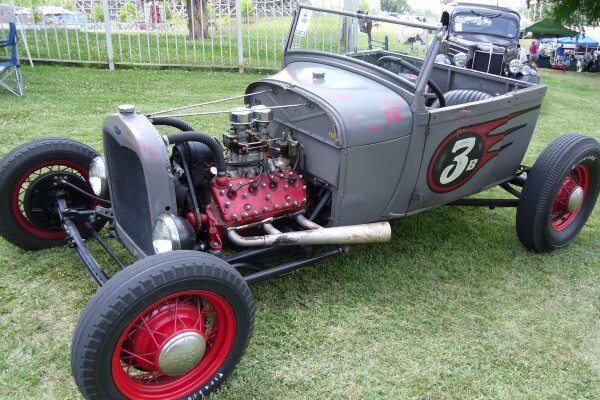 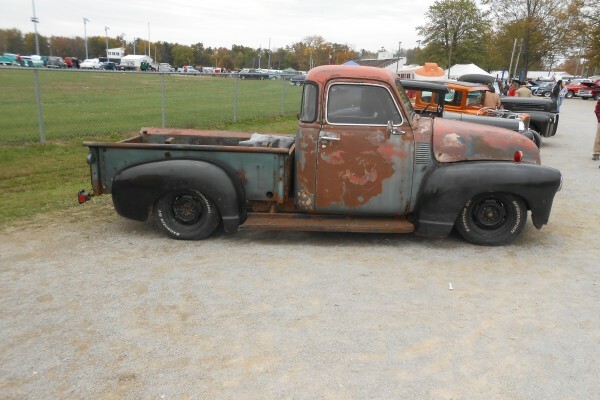 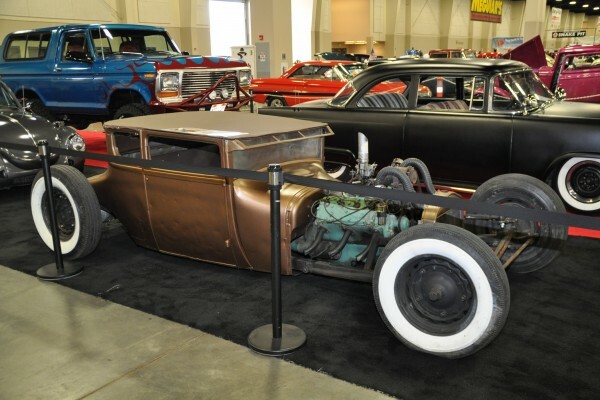 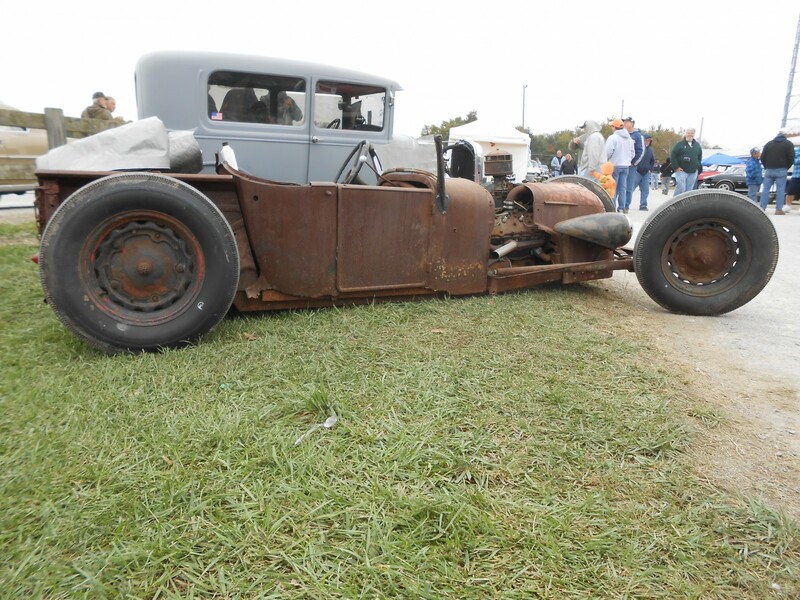 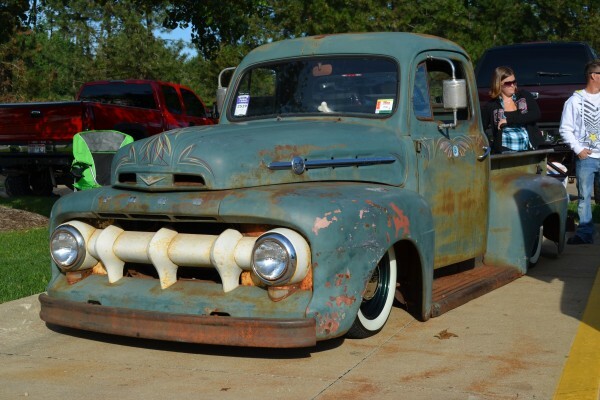 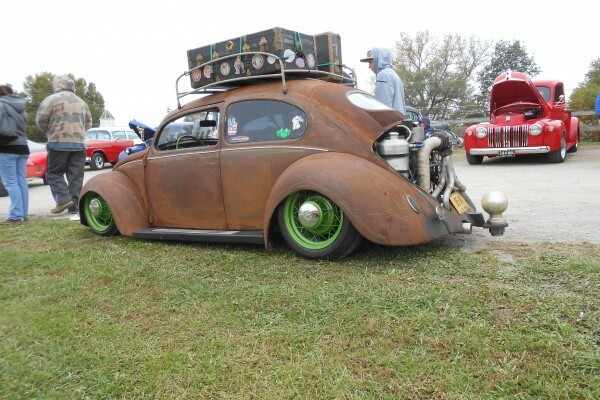 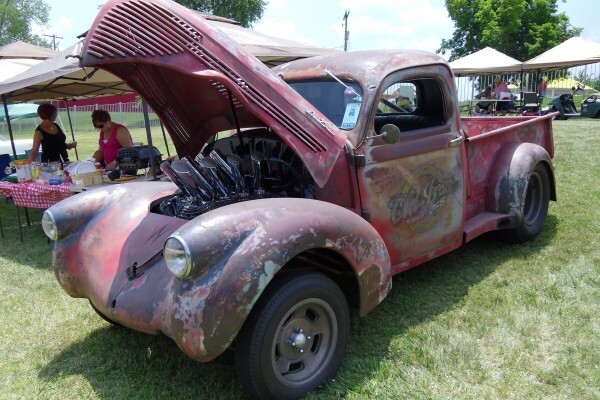 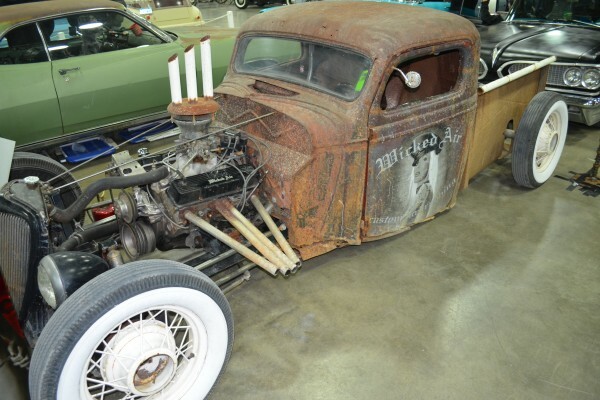 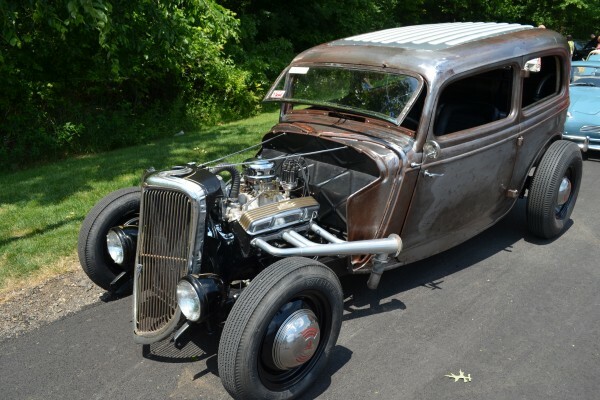 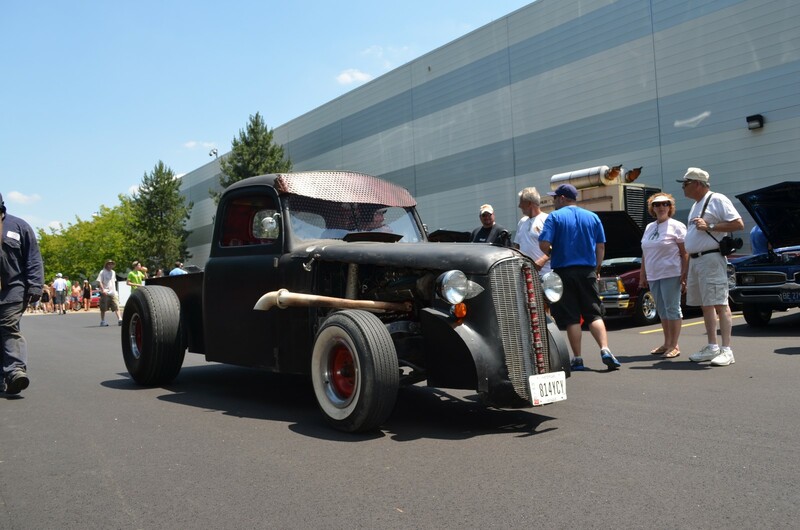 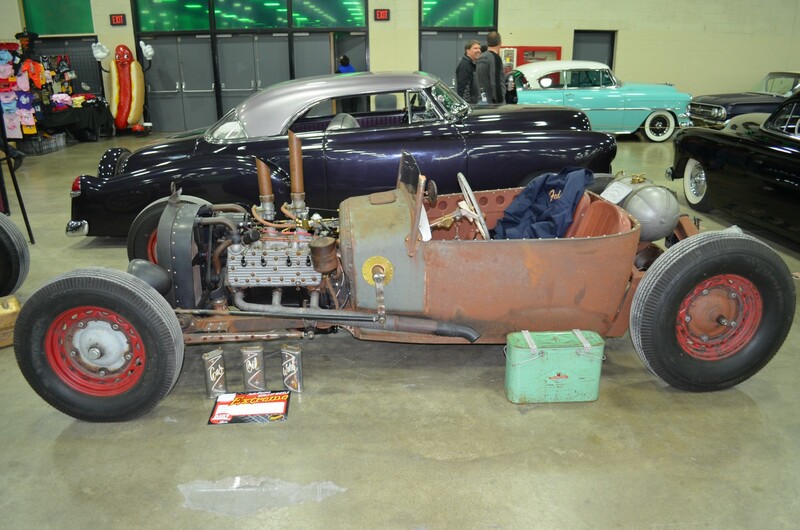 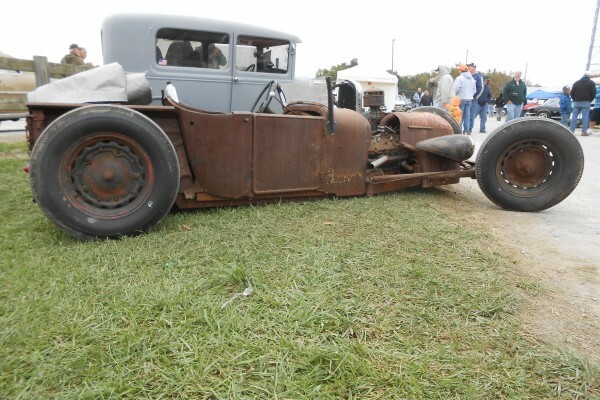 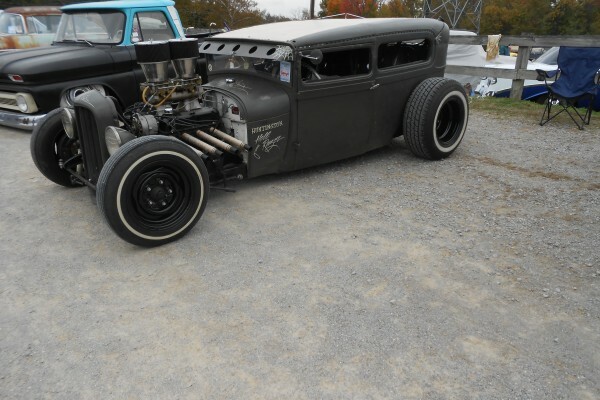 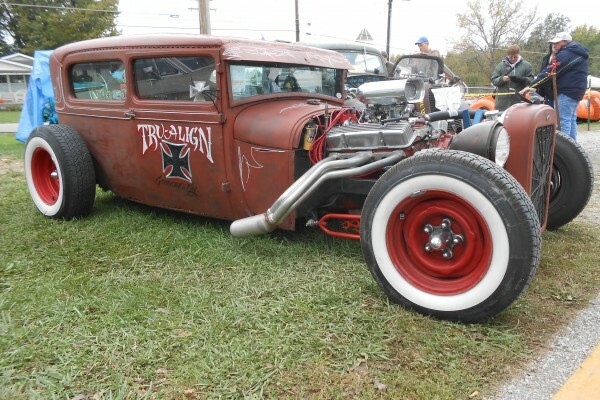 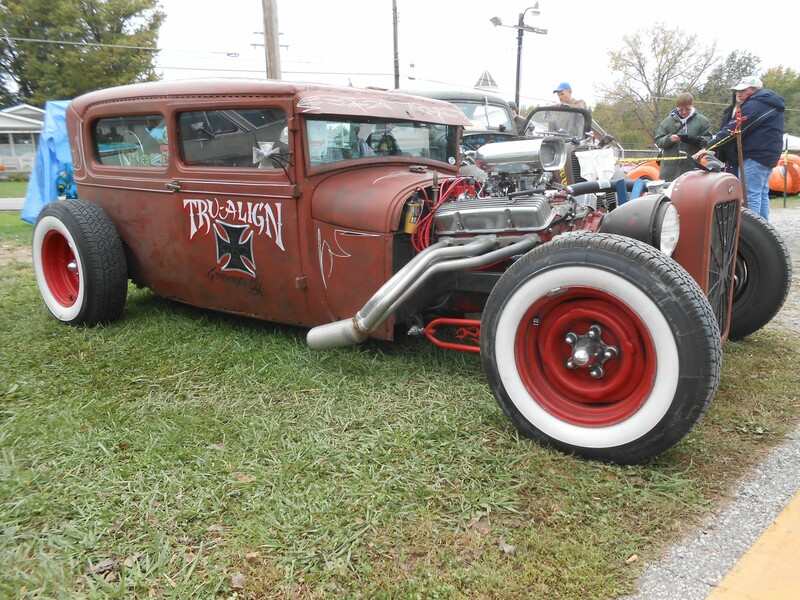 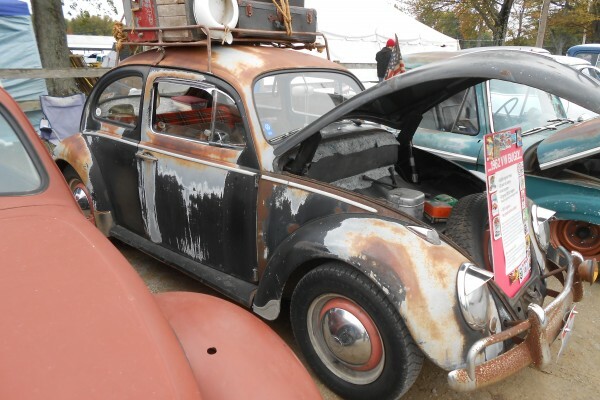 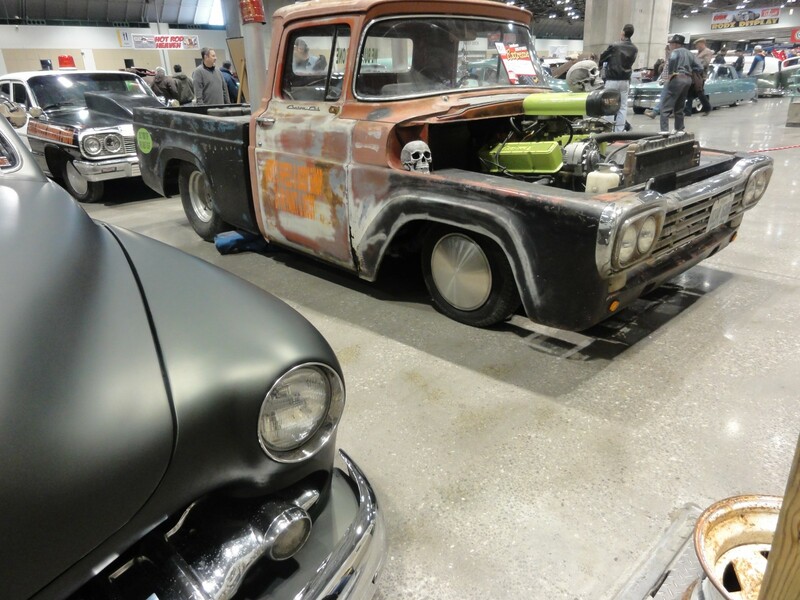 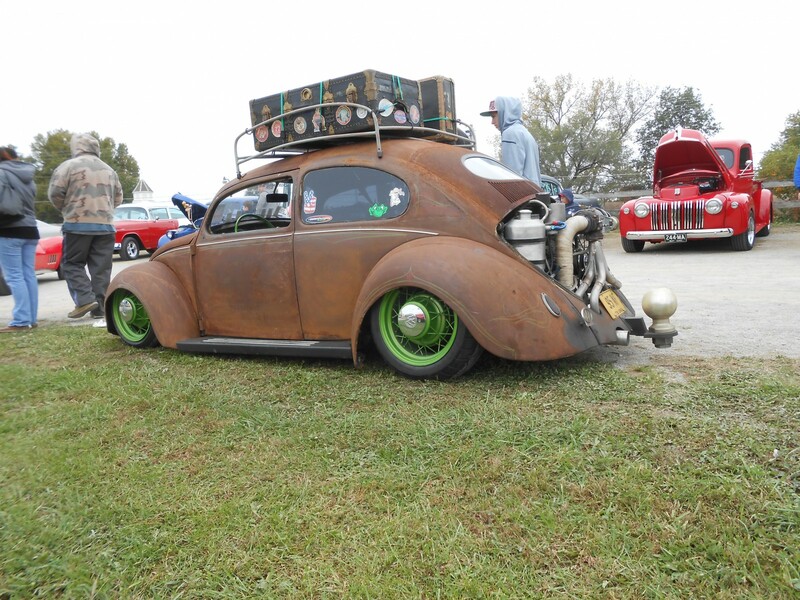 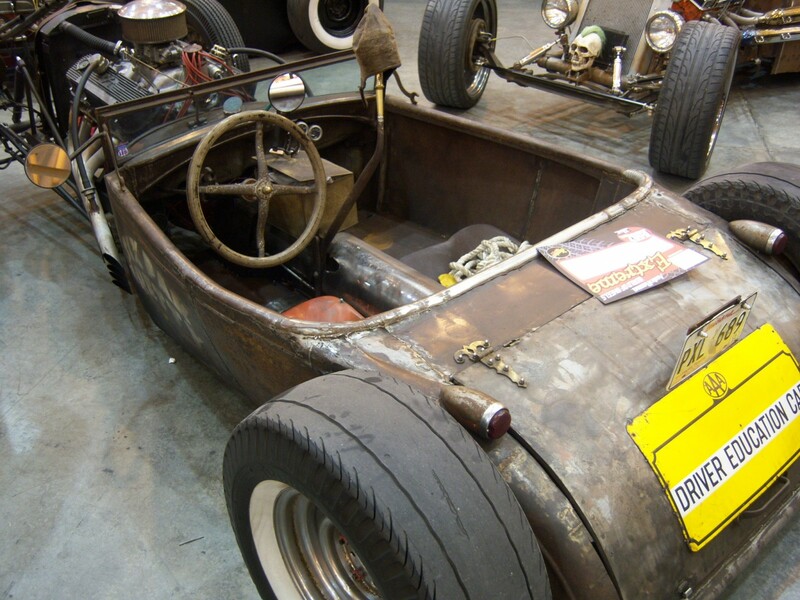 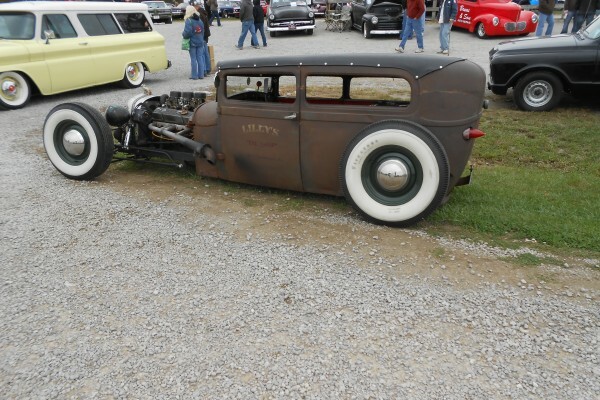 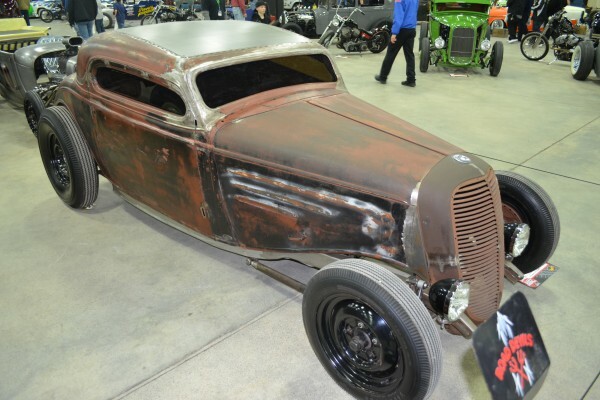 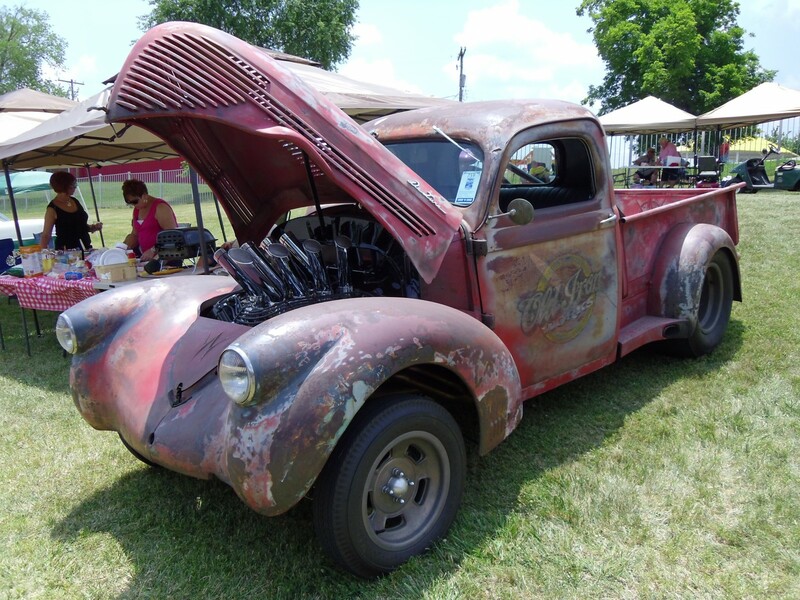 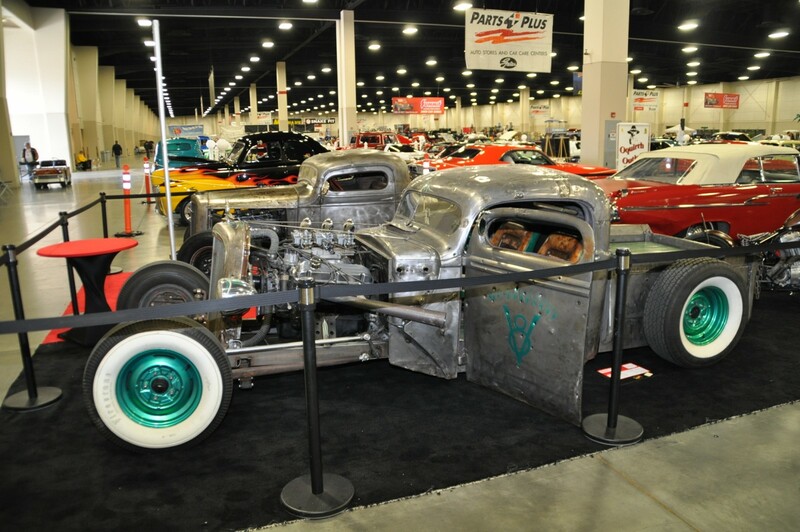 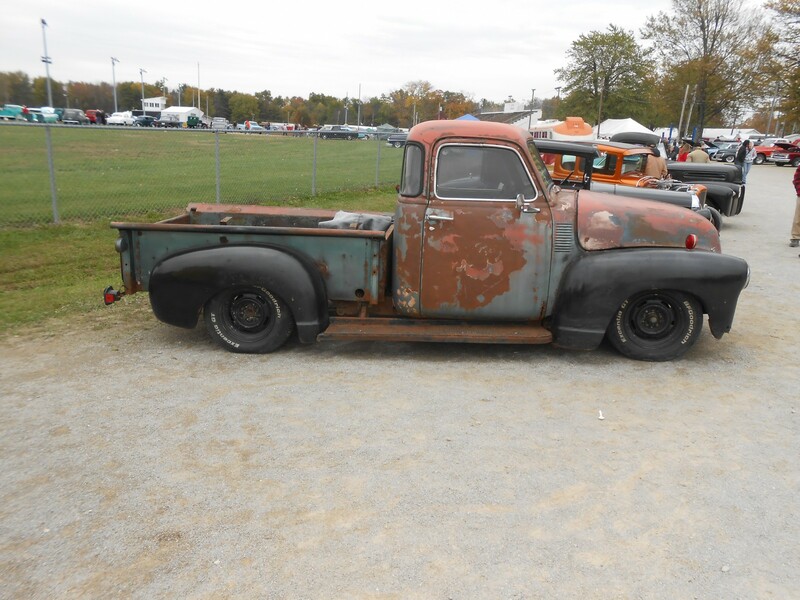 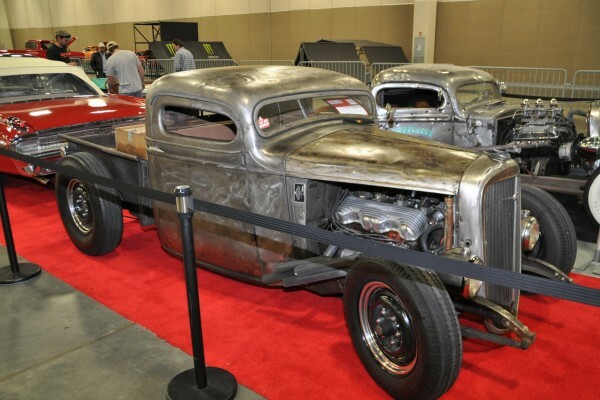 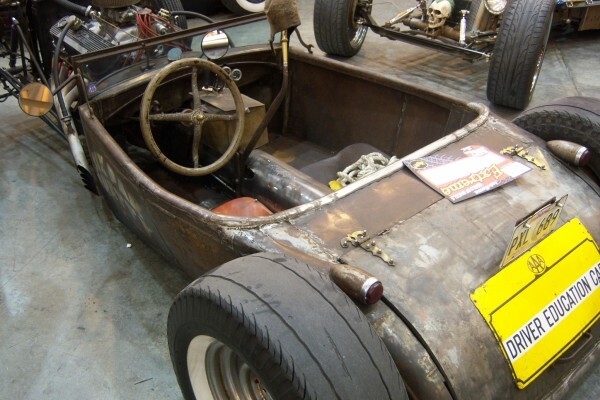 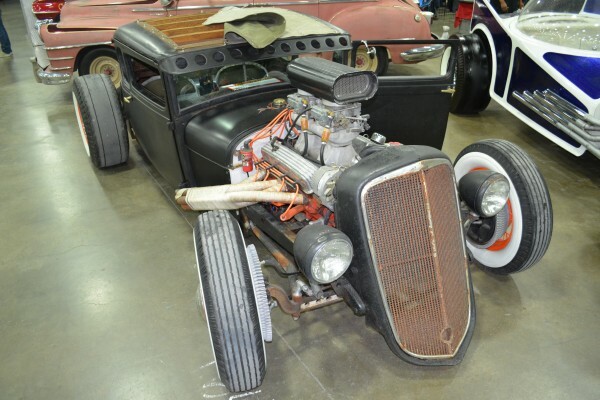 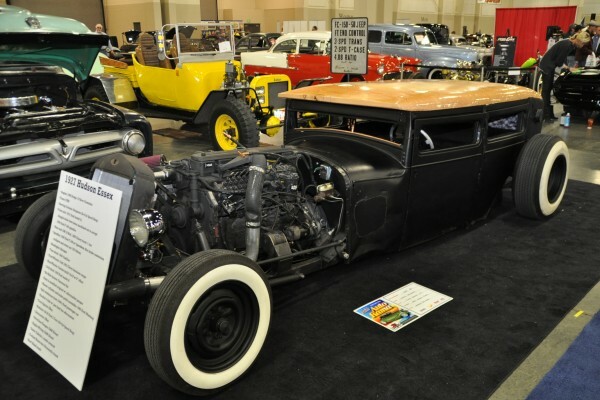 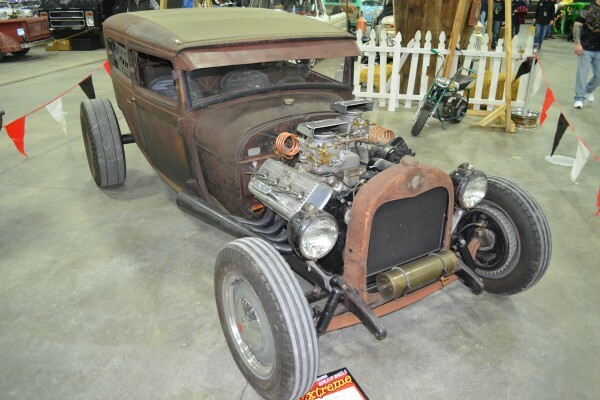 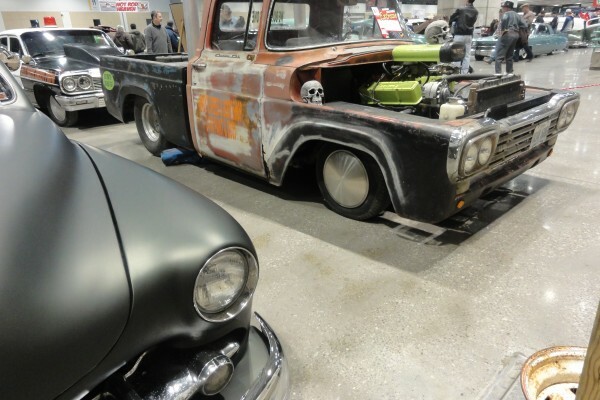 We’ve assembled a gallery of killer rat rods that we found over the past year. 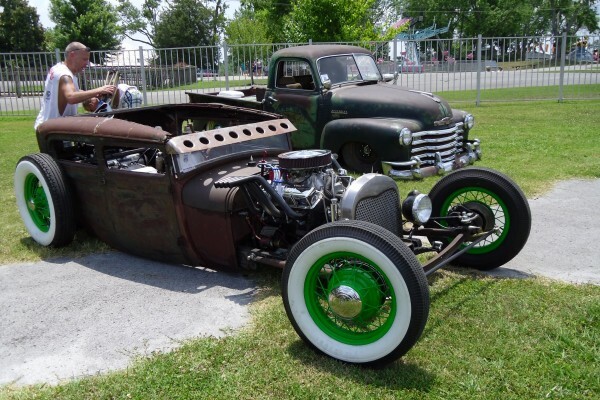 You won’t see any magical, weather-predicting shadows or mention of Gobbler’s Knob (not now, not ever)–just 42 awesome rats that’ll have you thinking of spring and longing for car show season. 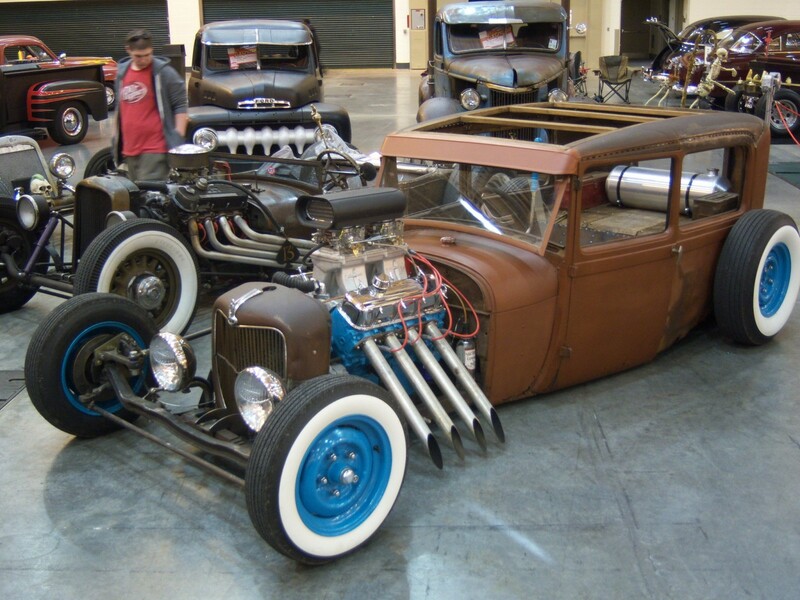 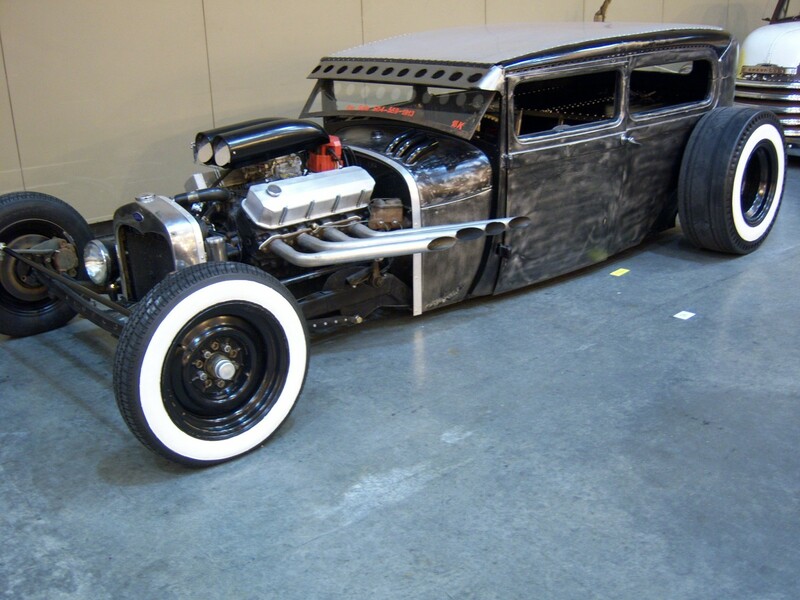 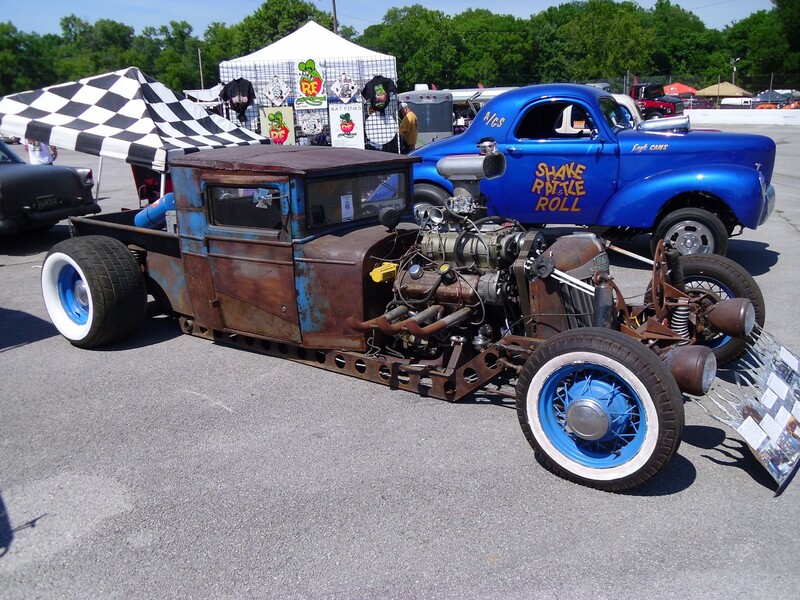 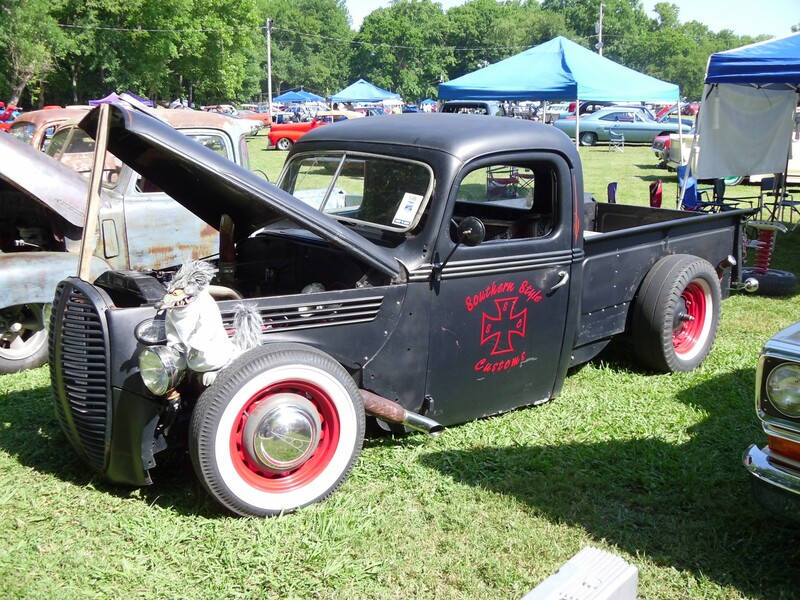 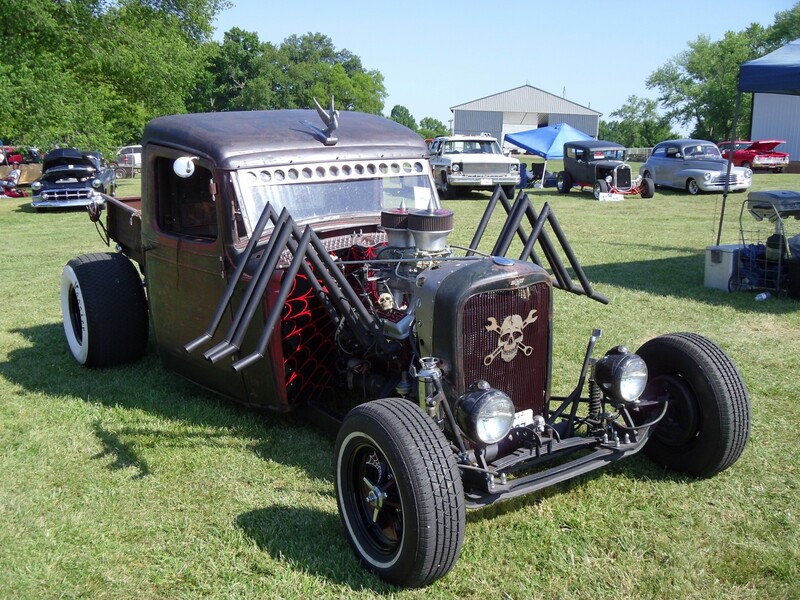 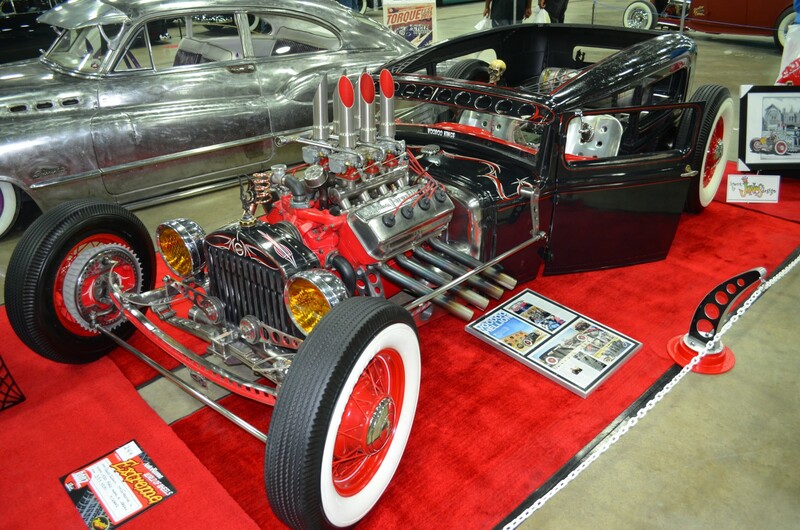 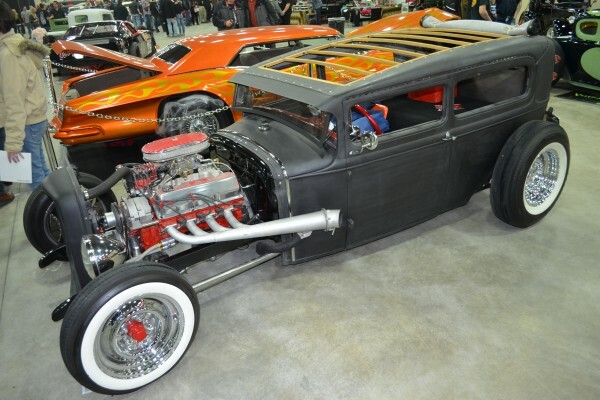 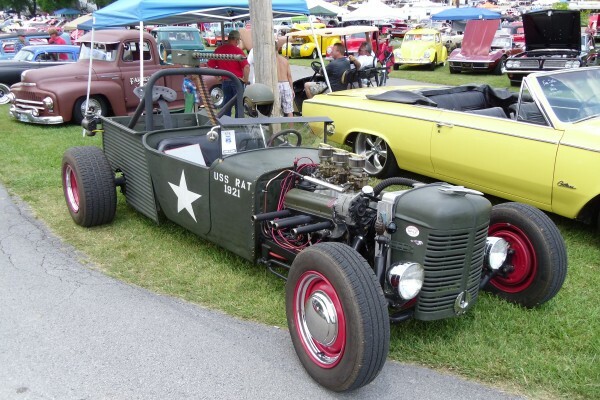 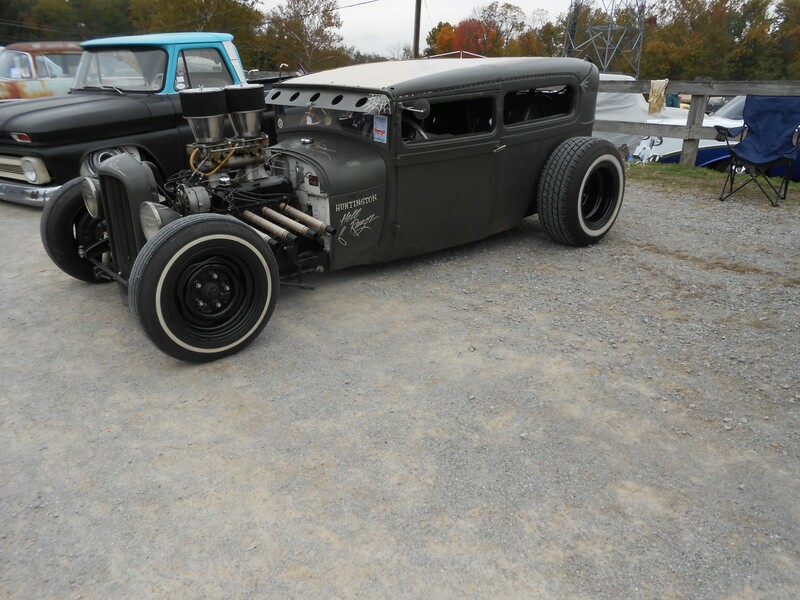 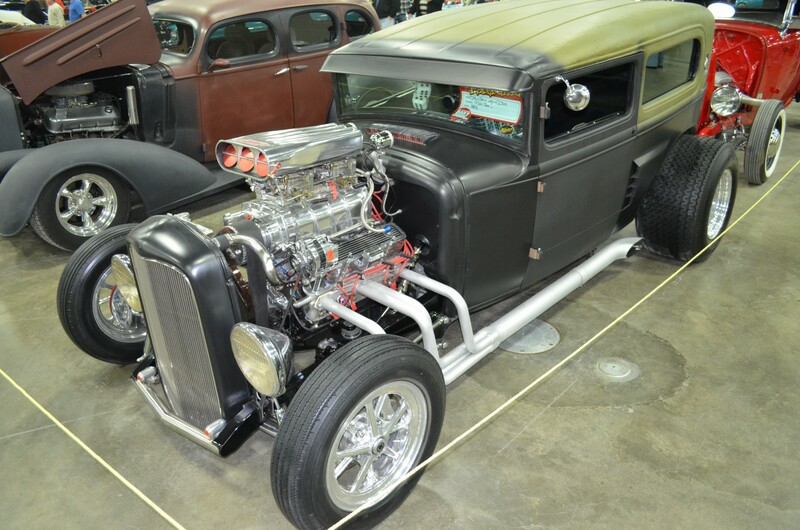 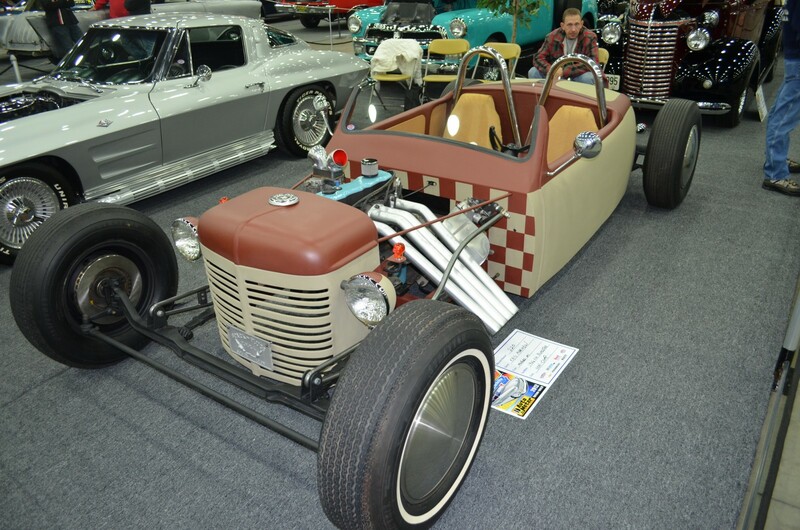 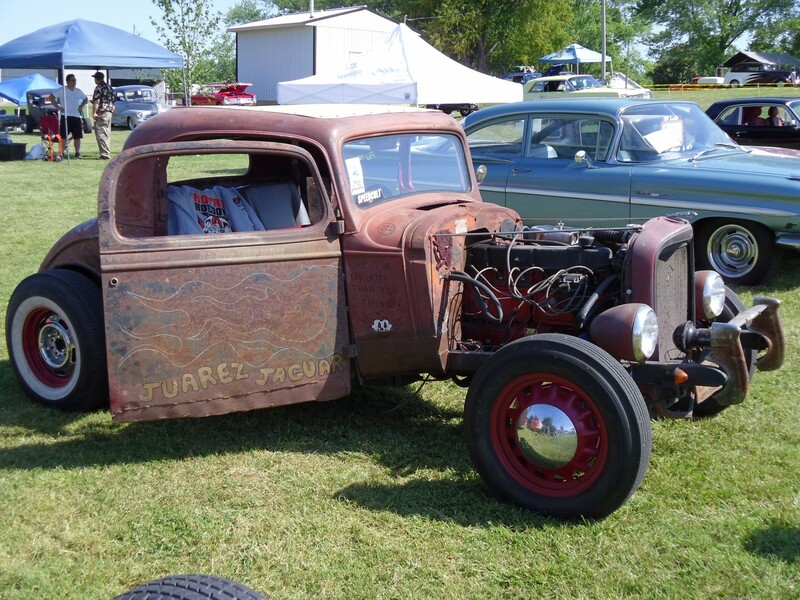 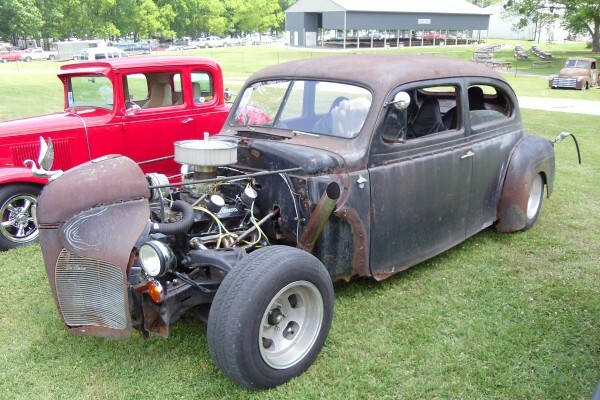 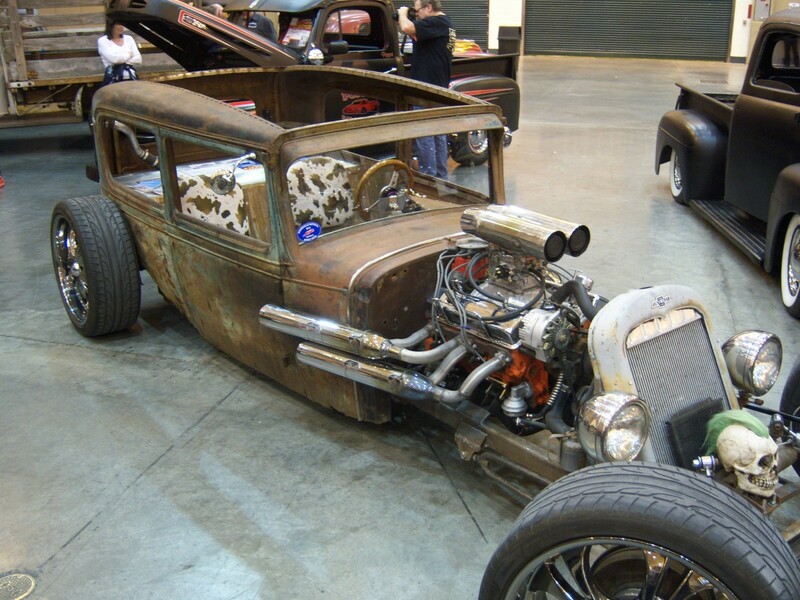 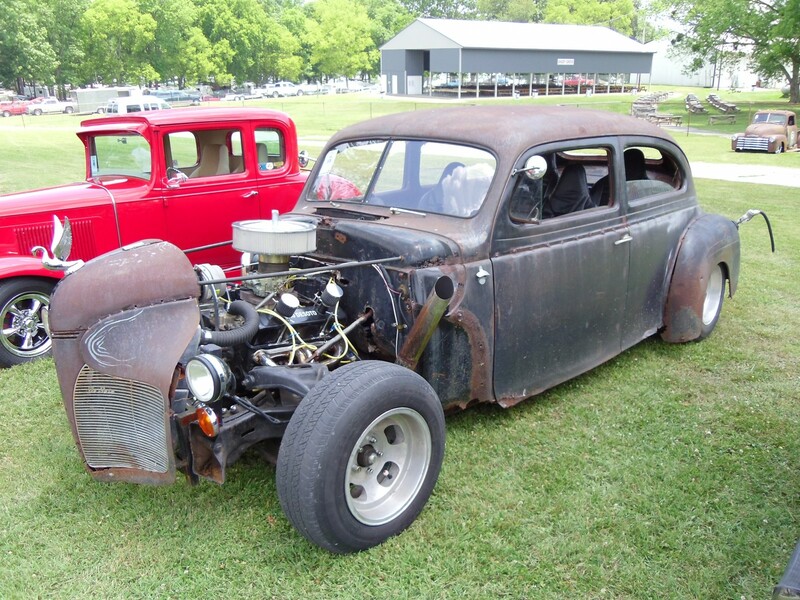 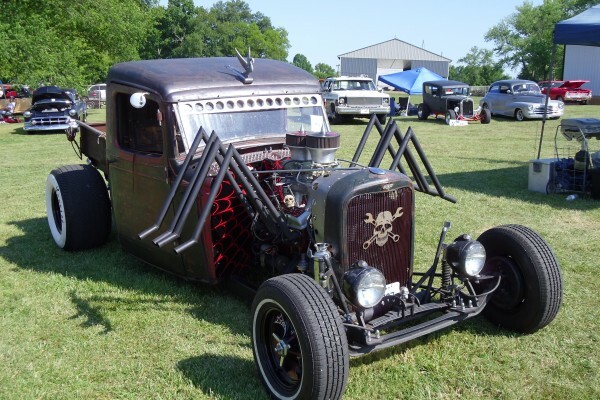 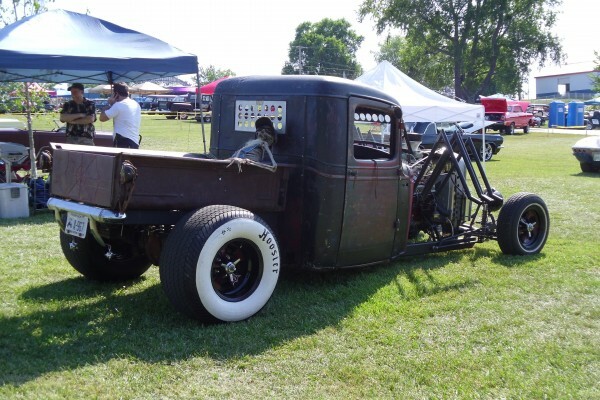 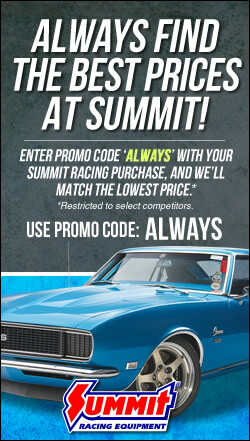 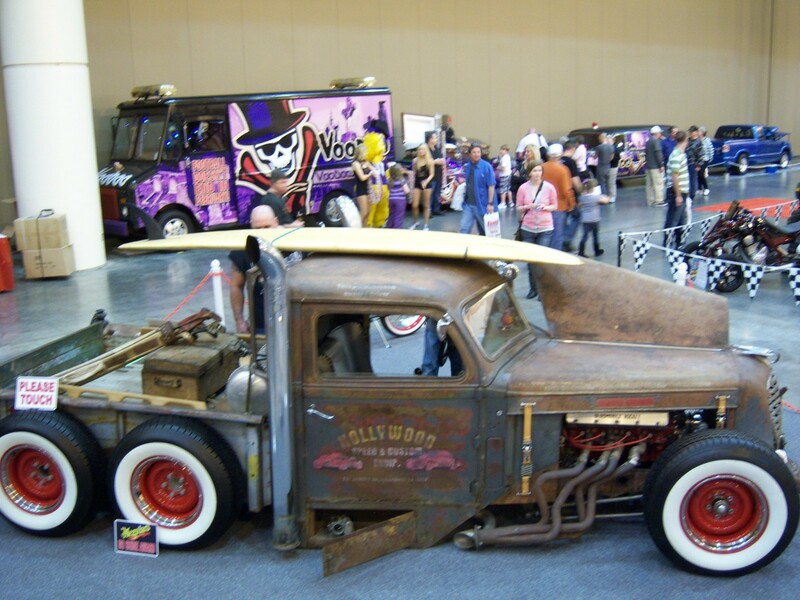 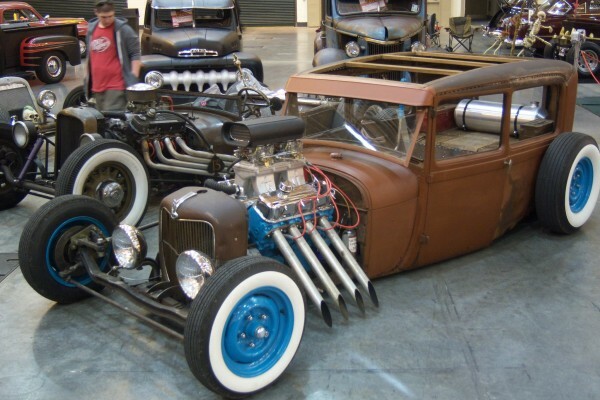 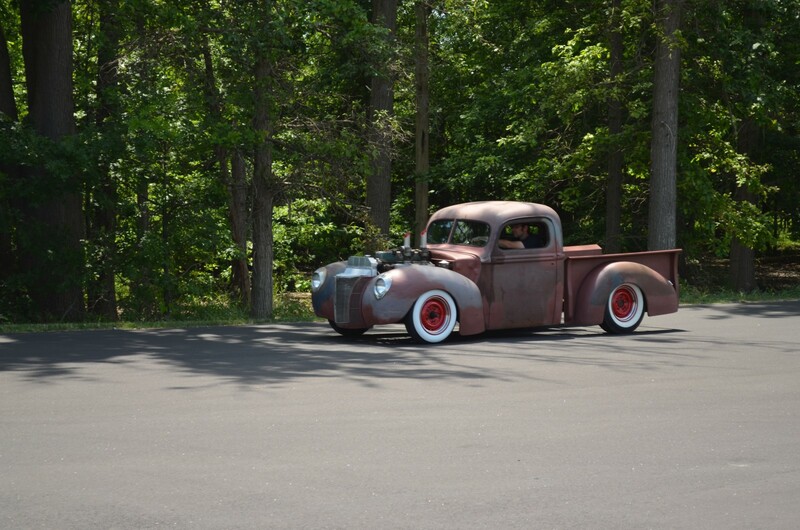 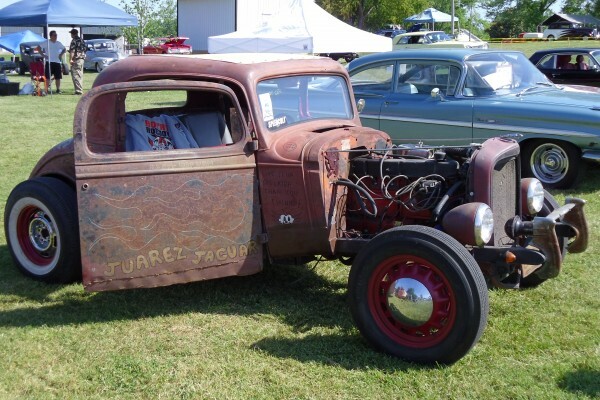 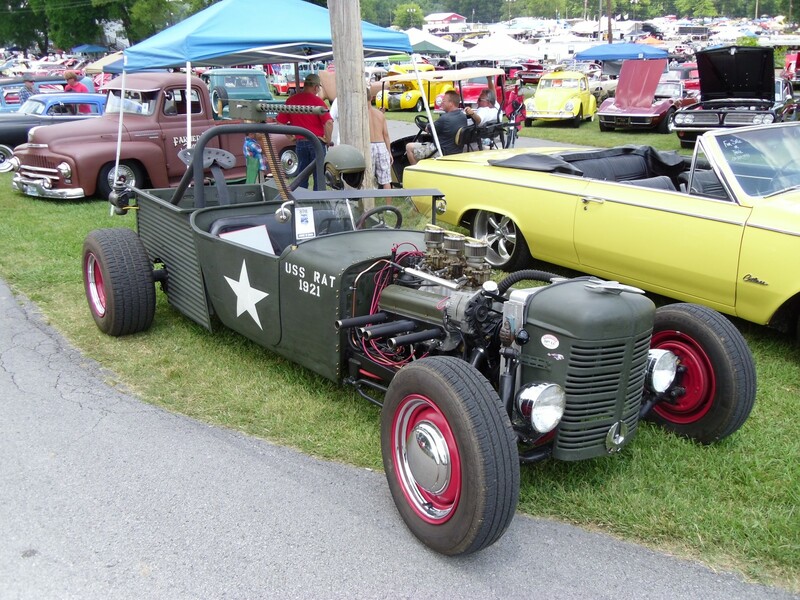 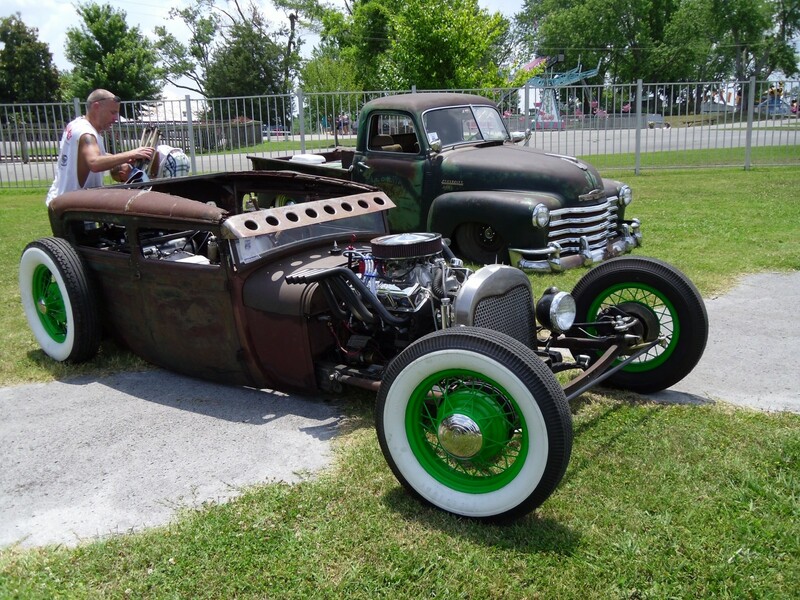 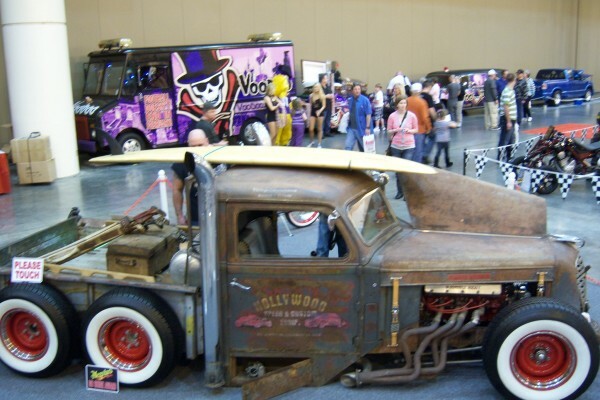 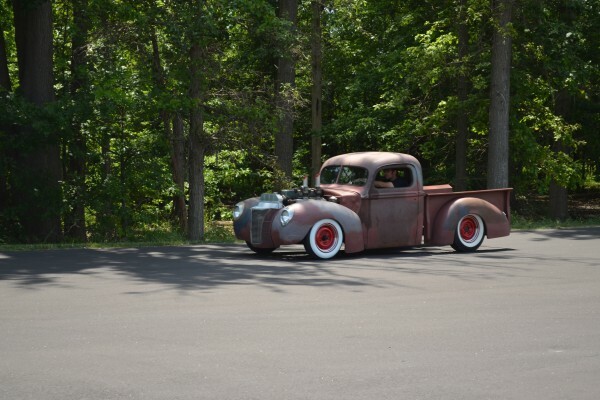 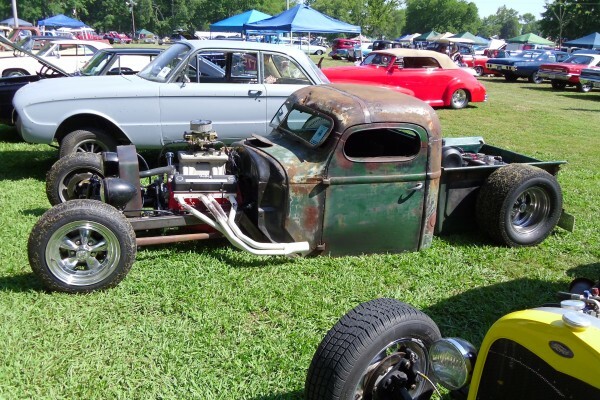 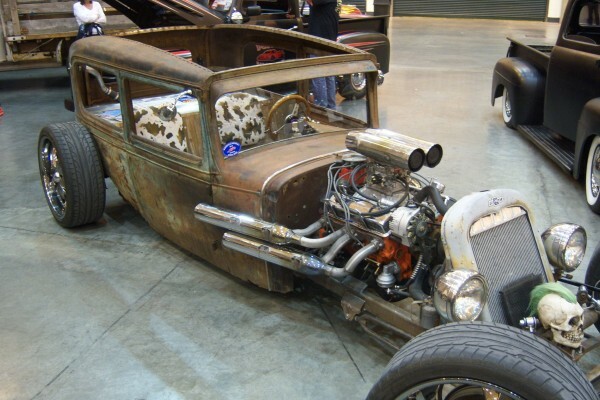 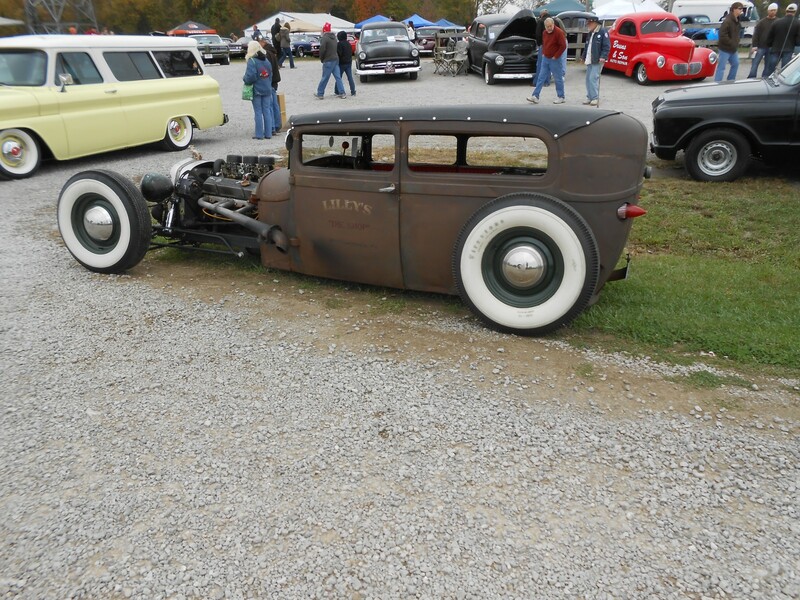 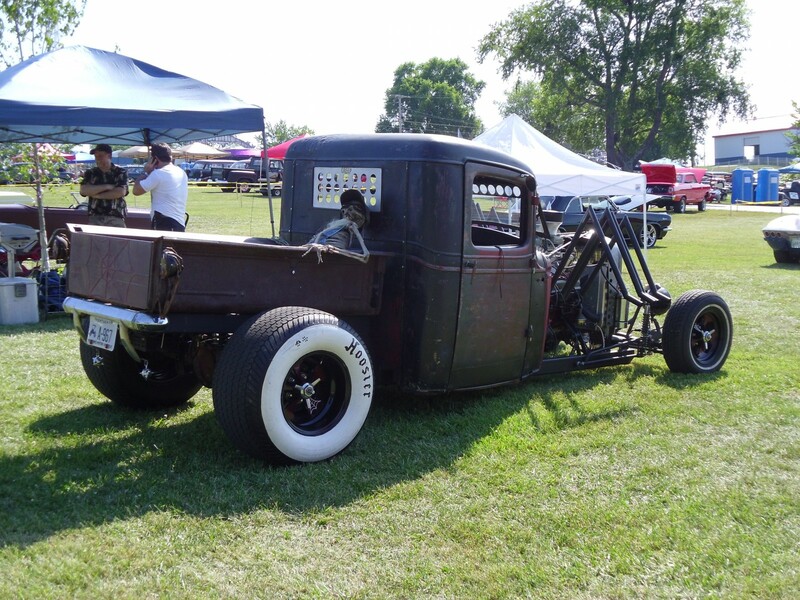 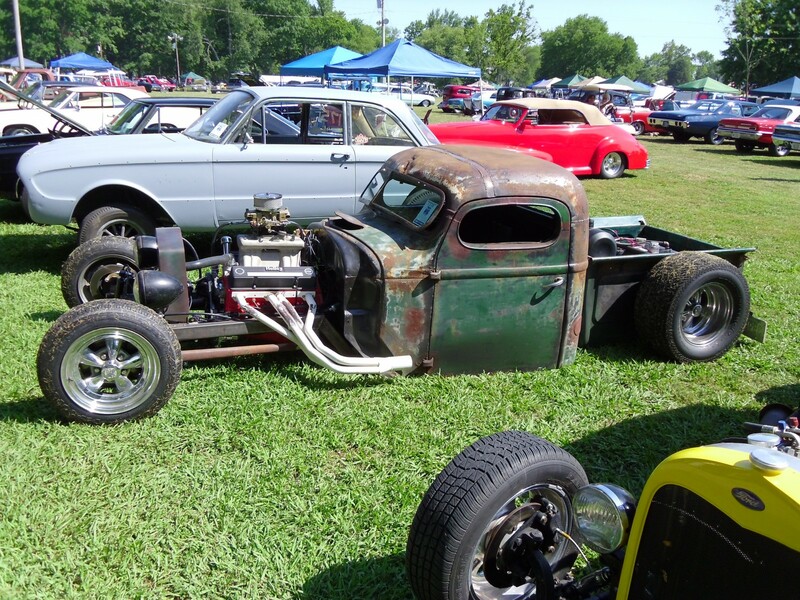 That's one rat rod for each remaining day of winter, if the groundhog sees his shadow.